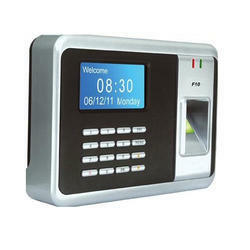 The T4 Attendance System is an innovative Biometric fingerprint terminal used in Time & Attendance and HR applications. The T4 offers unparalleled performance by using an advanced proprietary matching algorithm which is reliable, precise and has the fastest matching speed. 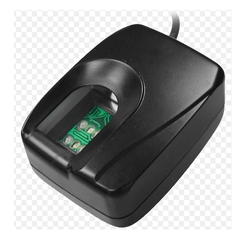 Now OEM’s and software developers can sell more software and make more margin by offering our line of feature-rich yet low-priced biometric terminals which match the capabilities of today’s very high-priced competing terminals in the marketplace. We are an acclaimed name engaged in offering our precious clients a superior quality Time Attendance Machine. 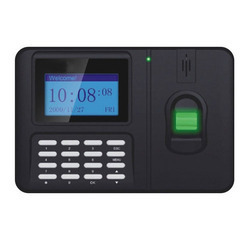 This attendance machine is extensively used in corporate offices, banks and many more places to record the work timings of the employees. 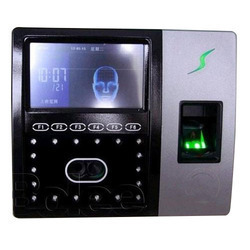 This attendance machine is carefully designed from the well tested components and sophisticated technology at our vendors' end. 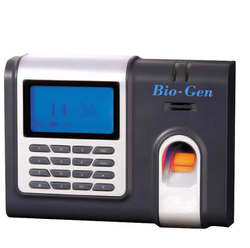 This attendance machine is provided to our clients in different models at market leading prices. 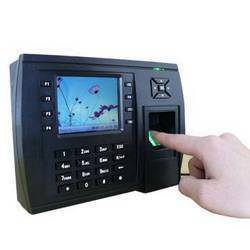 Backed by rich industry experience, we are engaged in offering a vast variety of Fingerprint Time Attendance System. Designed and developed by our vendors in line with the international quality standards. Our experience in this domain has helped us deliver superior grade Card Based Time Attendance System. Combining outstanding quality and value, our organization is offering a comprehensive range of superior-grade Fingerprint Scanners. These are Face Detection Machines. This can identify Face.